Former Simpson Memorial United Methodist Church building will require some updating and repair but WOW what a location!! Centrally located downtown with easy access to I-95 and room for plenty of parking this property is prime for a variety of uses. 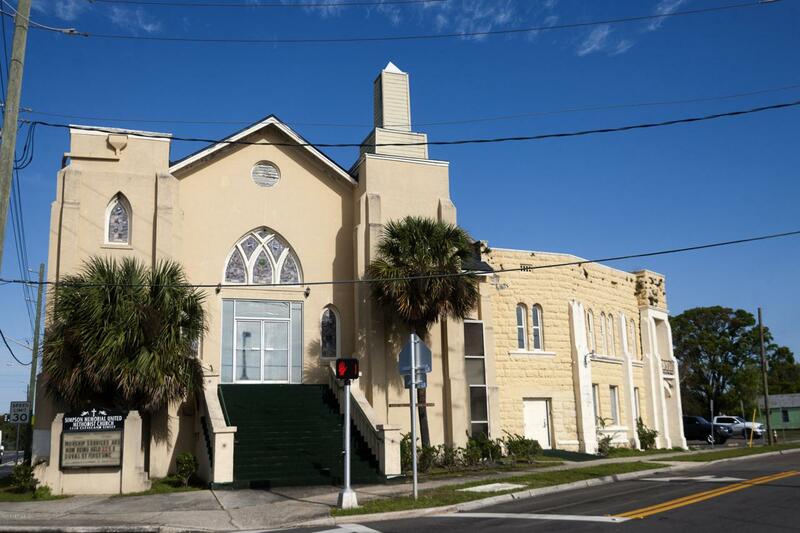 There is a sanctuary building plus an adjoining spacious multipurpose building on almost three quarter acre. 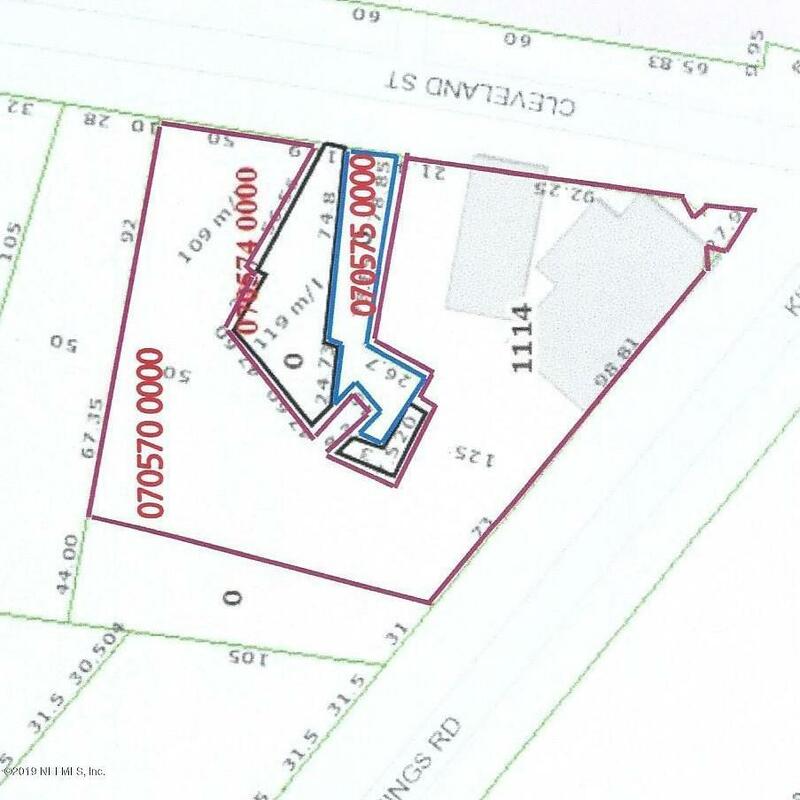 Property includes 3 parcels.